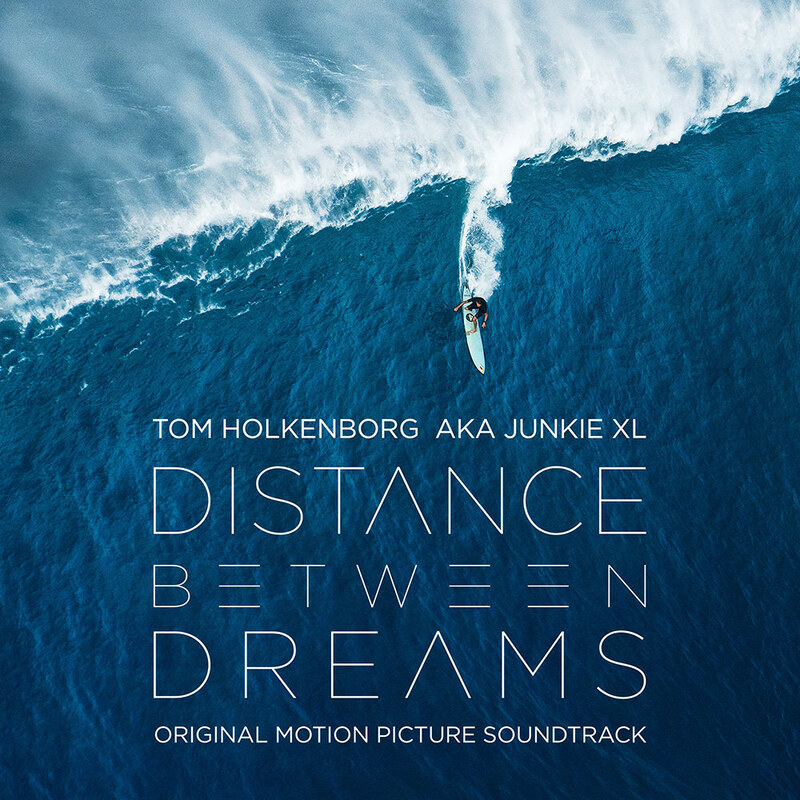 Distance Between Dreams captures the energy of one of the most historic surf seasons on record through surfer Ian Walsh’s eyes, pairing vivid cinematography with an immersive custom score by Junkie XL (Tom Holkenborg). The Grammy-nominated, multiplatinum producer, musician and composer uses a mix of modern sounds and analogue synthesizers with elegance and drama to enhance the visuals of riding big waves. Holkenborg has emerged as one of the most innovative voices in film composition, with movies including Divergent, Mad Max: Fury Road and Deadpool to his credit.